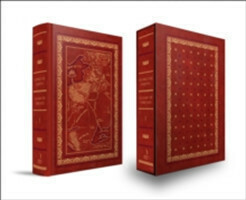 This book showcases the best and most humorous quotes from George R.R. 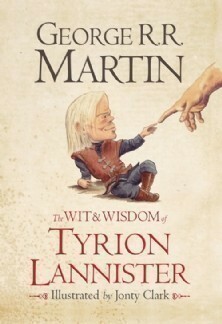 Martin's favourite character Tyrion Lannister, the worldly, jaded, funny, highly intelligent, cynical, womanizing star of the books. 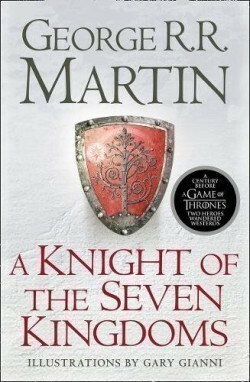 A perfect stocking-filler for every fan of the books, and of HBO's award-winning television series. ‘I only need half my wits to be a match for you’ Short and to the point. That’s Tyrion. Here are the finest, funniest, rudest and wisest sayings of the miniature Machiavelli; the dwarf with a brain the size of a planet and a heart of (tarnished) gold … ‘Sleep is good. Books are better’ Drawn from George R.R. 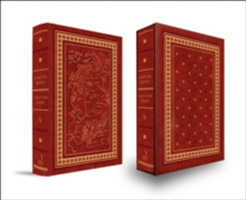 Martin’s bestselling A Song of Ice and Fire books, the basis for the HBO original series Game of Thrones. Illustrations are by artist and caricaturist Jonty Clark.